A Clasher’s poor attitude provides food for thought, leading to an in-depth exploration of Clash Royale‘s business model. 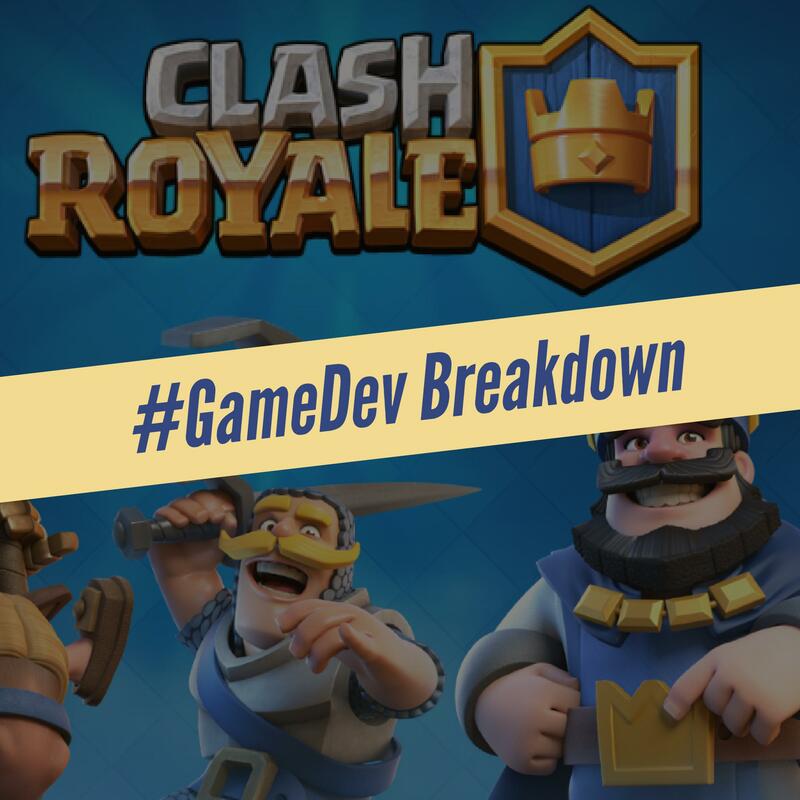 Learn what players are spending, what Supercell is earning, and why it eventually may not be enough. This is the GameDev Breakdown podcast! The podcast is moving up to two weekly shows! Each week you can look forward to a breakdown of the buttoned-down business side of game development, then get the rundown on the fun stuff each weekend. Release days may move around, but we’ll deliver the fun! You can subscribe to the show on iTunes!